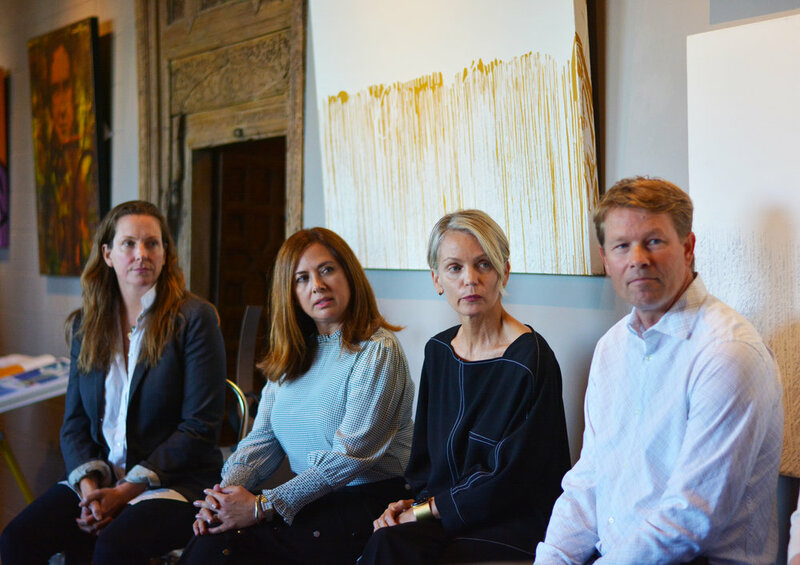 The panel came together as a result of Luxe Interiors + Design looking to organize an event on behalf of ÆRENA Galleries & Gardens and The RiverHouse that spoke to the design community and potential clients. Coupar worked with our client Linda Sullivan of Sullivan Design Studio to identify project collaborators that could speak to what they know best: how to work with clients to create their dream homes while navigating the two-year process. 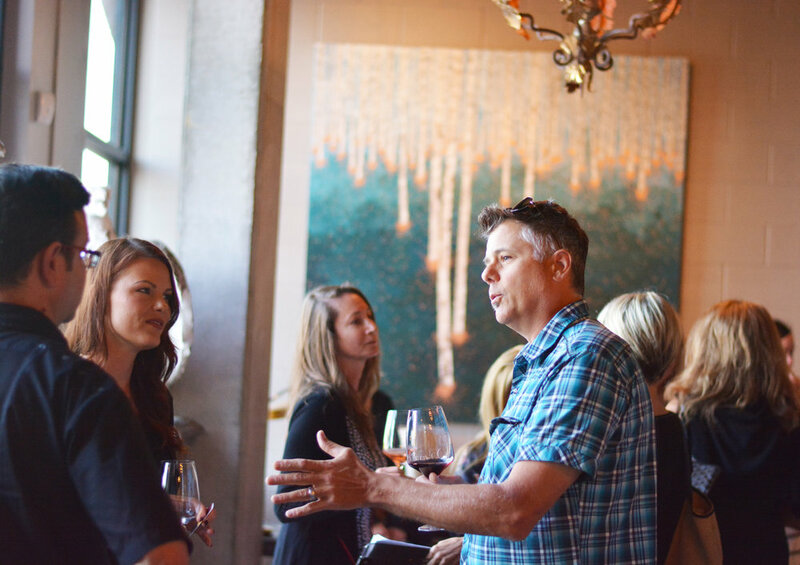 The event featured the best and brightest creative professionals in Bay Area design. Linda Sullivan of Sullivan Design Studio represented the interior designer's viewpoint, accompanied by architect Daniel Garber of Fergus Garber Young Architects, Justine Sears owner of Moroso Construction, Michael Bliss principal of Bliss Landscape Architects, realtor Terri Kerwin of Kerwin Associates, and artist Anastasia Faiella of Anastasia Faiella Fine Art.